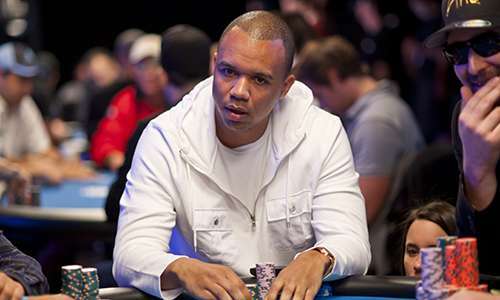 British legal counsel for prominent American poker pro Phil Ivey have begun mounting a publicity offensive in favor of Ivey, who has been granted permission to appeal a 2014 UK High Court decision that went against him and in favor of London’s Crockfords Casino in a prominent “edge sorting” case involving the casino’s mini-baccarat games. 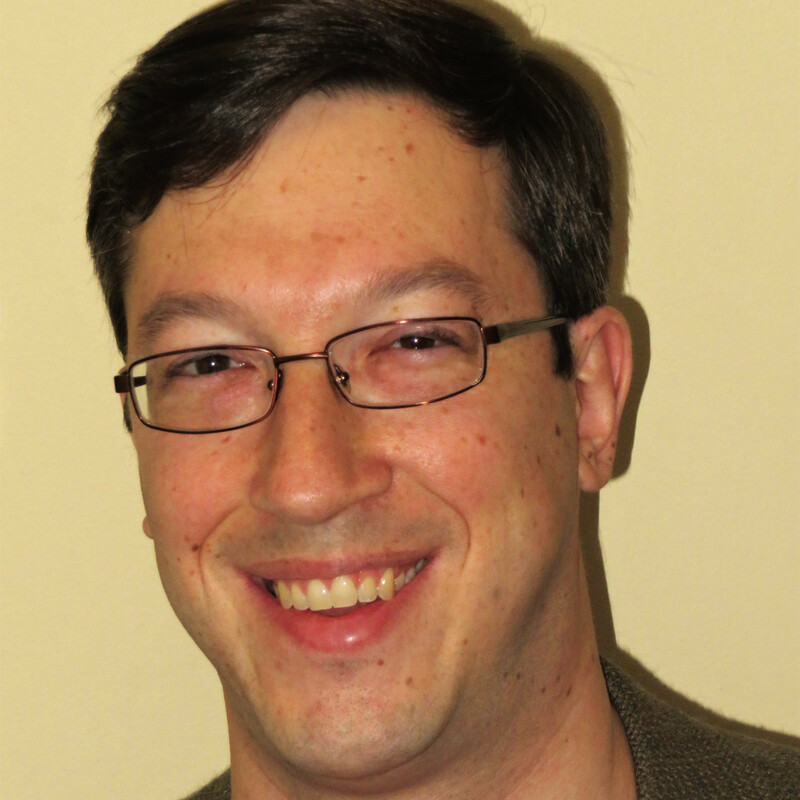 In a press statement issued by the London legal firm of Archerfield Partners LLP and Ivey’s counsel, Richard Spearman QC, Ivey’s defense has confirmed that the appellate hearing in the £7.8 million case, in which Crockfords and parent company Genting Casinos refused to pay Ivey his winnings, will be conducted on December 10th. Ivey had previously disclosed that he had been granted permission to appeal the Crockfords case decision, amid a deposition he provided in a similar case in the US involving New Jersey’s Borgata casino. Howeverm, the exact date of the hearing had not been set at the time of that March, 2015 deposition. Whether or not Ivey’s advantage play constitutes “cheating” or is in fact illegal are among the main pounts of contention in the continuing Crockfords case, as well as that involving Ivey, his scheme collaborator Cheung Yin “Kelly” Sun, and the Borgata in New Jersey. Ivey and Sun employed a complex scheme designed to minimize suspicion while allowing Sun to identify minute print variations on the cards and have some of them rotated in a way to allow future “first card” identification in subsequent iterations of the shuffled shoe of cards being used. “When you are a professional gambler you are always looking for ways to gain an advantage over the casino,” added Ivey. “It’s their job to prevent me from having any advantage. Sometimes I come out on top, sometimes they do.” Indeed, the beliefs of an “advantage” player as illustrated and attested to by Ivey in his March 2015 Borgata deposition speak clearly to this fine line of differentiation, and will be the subject of an immediate follow-up piece. 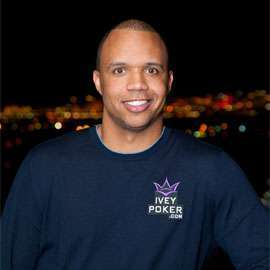 Ivey’s British counsel has also been quite proactive in attempting to whitewash the Internet of negative publicity regarding their client, to the extreme of issuing complaints about stories which included both the phrases “Phil Ivey” and “cheater” or “cheating”. Such efforts appear to have been largely abandoned after New Jersey’s Borgata Hotel Casino & Spa filed its own case against Ivey and Sun, and the C-word was featured in hundreds, if not thousands, of reports appearing in major corporate news outlets.